JOIN US AT GLAM CAMP! Hi everyone! 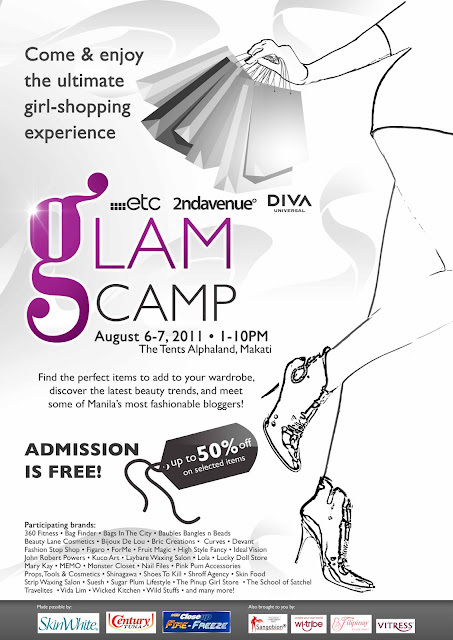 :) I like to invite you this coming weekend to an ultimate girl-shopping experience at the GLAM CAMP bazaar happening on AUGUST 6-7, 2011. I, together with my fellow bloggers will be participating in this glamourous shopping spree and it would be a whole lot more fun if you all could be there. 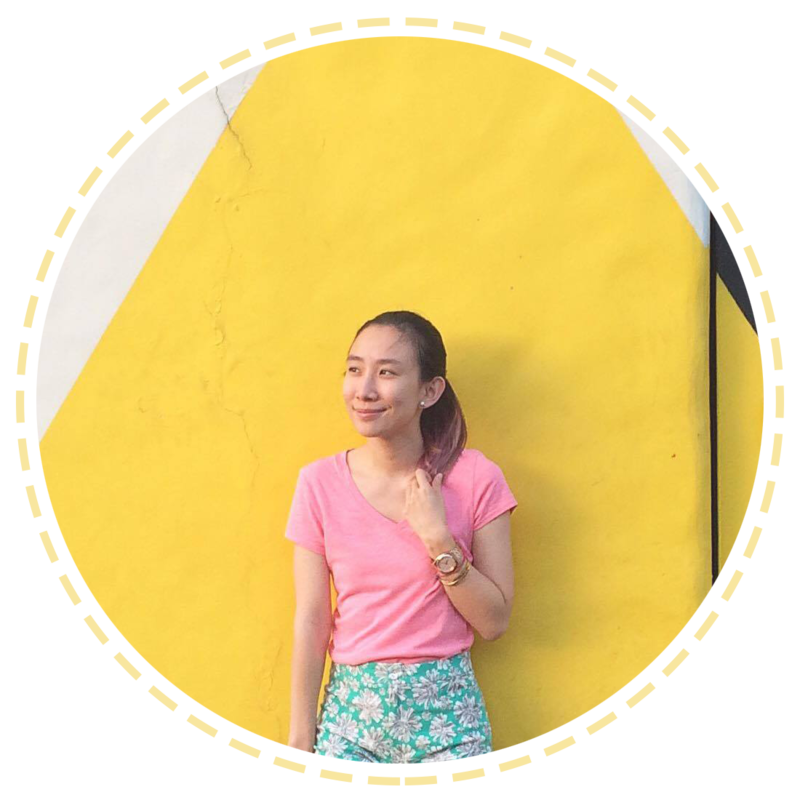 :) I've been doing a few fashion bazaars before thanks to my good friend, Ana. But this time i'll be doing something different. I'll be having a food booth together with my Mom and we'll be selling some baked goodies, so please drop by!^_^ It will be our first bazaar together! Awesome, right? So, save the two dates! It will be at The Tents Alphaland, Makati! If you wish to avail this, please tweet: "@artsyava I want to win exclusive invites to the GLAM CAMP event!!" The only condition I have for this giveaway is, please be 100% sure that you're going to attend, so that I can email the organizers your full details. I'll be choosing the 2 winners via random.org. :) Good luck and have a Glam day! I'm joining! and yes.. punta ko!